JAPAN Nikko - Waterfalls - Frozen?? 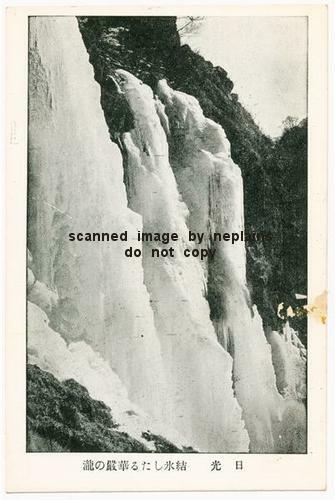 Home > Postcards > non-U.S. > Japan > JAPAN Nikko - Waterfalls - Frozen?? Minor corner tip wear. Surface damage and small bits of adhesive residue near center of right edge.